Welcome to your local friendly farm shop. 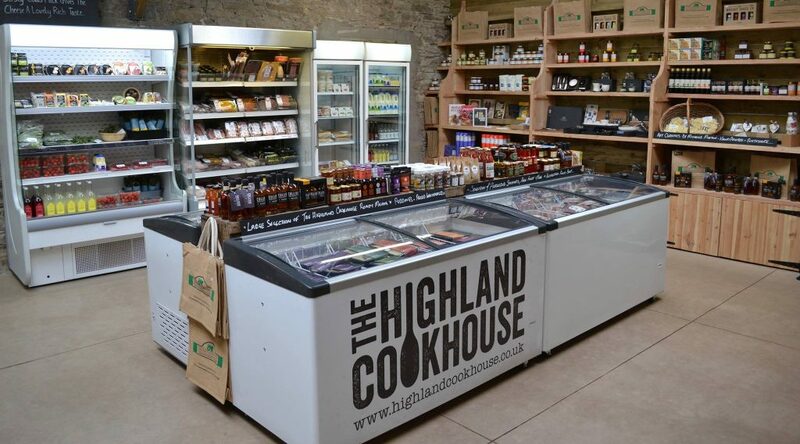 We are fully committed to selling produce and products sourced from Scottish suppliers. We have a passion for growing and sourcing only the finest local produce possible. We are fully committed to sourcing as much of our products as possible from local businesses. And why not - our location, nestled to the south of the Sidlaw Hills, serves up a plentiful bounty of nature’s larder. The fertile soils of Perthshire and Angus result in some of the best growing conditions in Scotland. From our famous Rooster potatoes to the freshest juiciest berries from the Carse of Gowrie , we can pick and choose only the finest in season fruit and vegetables and offer them direct to you. Every product is tried and tested to make sure it meets our high standards – after all we want you to love our products as much as we do. 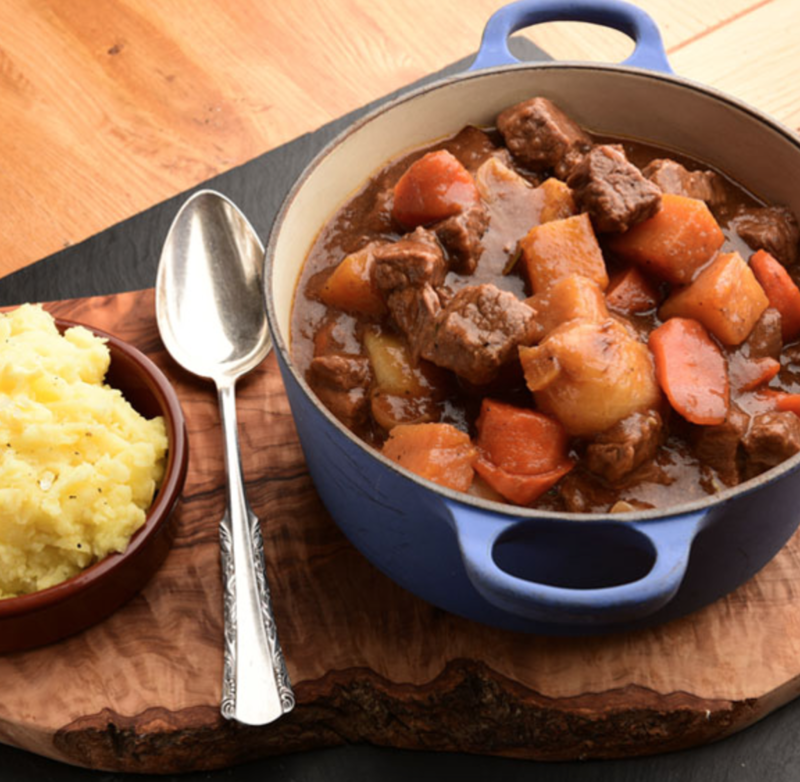 So if your looking for a farm shop that really shouts about great local produce, and great personal service with a smile – then you’ve come to the right place. Join Our Mailing List for Special Offers and Latest News!